Are you or have you overspent when buying property? Home ownership ambitions of residents in the UAE are alive and kicking with eight out of 10 non-home owners hope to own their dream home in next five years, a new research finds. 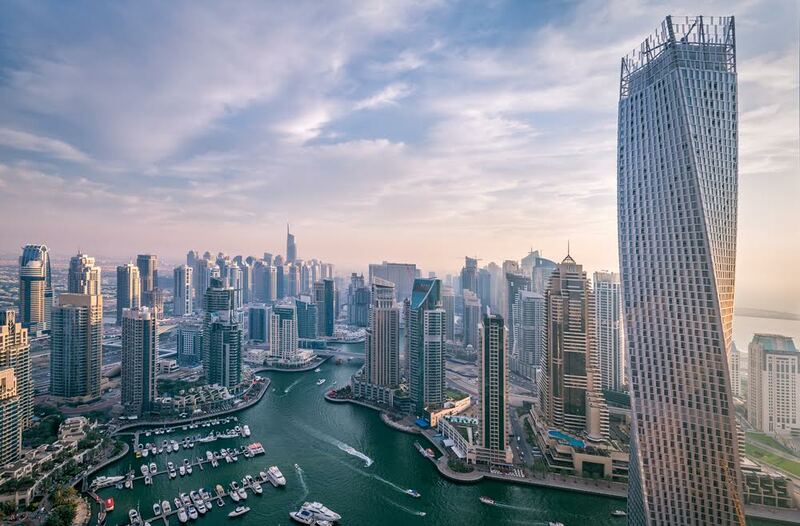 A study by HSBC shows that while 28 per cent of people in the UAE already own a home, 82 per cent who do not own their own home expect to do so in five years regardless of tough market conditions and low salary growth. “These sentiments are slightly higher than the global average where 73 per cent of non-owners intend to buy property in the same period, but they are in line with the attitudes of millennials in the country,” Kunal Malani, head of customer value management for the Mena, retail banking and wealth management, HSBC Middle East, said. Two interesting highlights of the study are that among recent UAE home-owners, nearly seven in 10 overspent on their budgets – the highest globally – due to unexpected costs. This overspend was most common in the UAE and Malaysia (70 per cent and 68 per cent) and least common in France and Canada (41 per cent and 42 per cent). Half of millennial home-owners in the UAE have had to rely on “Bank of Mum & Dad” as a source of funding – the highest globally. This far exceeds around a third of millennial home-owners who relied on their parents in the UK (35 per cent) and US (32 per cent). Dubizzle’s study confirms that the UAE remains a prominent choice for Arab millennial expats to purchase property in the UAE, with 54 per cent of the sample stating that their country was a risky place invest in and/or that they did not want to go back to their home countries to live long-term. The HSBC survey shows that people who own are much more likely to be very happy with their home than those who rent – an outcome that should make all the planning worthwhile. “While we do appreciate that the market conditions today are challenging, there are clearly areas where people can make improvements,” said Malani at a media roundtable. “By getting a full view of your finances and remaining committed to a budget, you can go a long way towards reducing existing and future pain points. For example, we always advise people budget at least 35 per cent for a deposit when looking to buy a home so that they can accommodate any unexpected costs and fees that arise,” said Malani. In the UAE, while 26 per cent of people between 18 and 36 are home-owners, 80 per cent of non-owners in this segment intend to buy a home within five years. However, planning for this investment appears to be a concern with lack of funds for a deposit being cited as one of the main barriers to buying property, while poor budgeting practices resulted in the majority of recent home-owners overspending on their purchases. Craig Plumb, head of research for the Mena at JLL, said with prices having declined over the past 18 months, 2017 would continue to be a buyer’s market in Dubai. The HSBC research report, entitled “Beyond the Bricks,” which provides insights into how people really feel and behave when buying, renting and owning their own homes, assesses the views of over 9,000 people in nine countries and over 1,000 respondents in the UAE. The findings examine the sentiments of four groups of people: total home-owners and total non-owners, along with sub-categories of millennial home owners and millennial non-owners – which includes individuals between the ages of 18 and 36. There are significant barriers to achieving dream goal of owning a home, with total non-owners in the UAE highlighting the need for a higher salary (62 per cent) and the need to save more for a deposit (42 per cent). 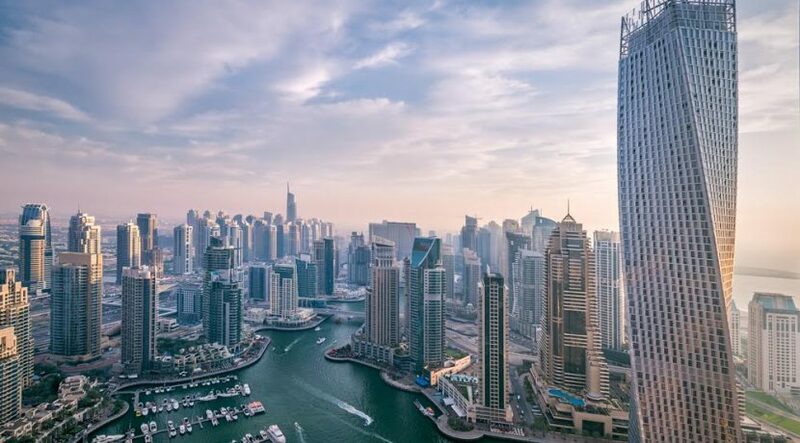 “Exacerbating these challenges, the research shows that people are not planning carefully, with 82 per cent of total non-owners across the UAE saying that they only have an approximate, or no budget at all when they intend to buy,” said the report. Among home-owners who have purchased property recently, nearly seven in 10 (67 per cent) spent more than they had initially budgeted. The most common reasons for this – broker fees (64 per cent), legal fees (62 per cent) renovation costs (57 per cent) – are all instances that could be avoided with a well-structured financial plan. The study shows that although total home-owners end up managing unexpected costs primarily by withdrawing from savings (59 per cent), there are ways in which this can be addressed more effectively. For example, only 37 per cent would be willing to cut back on spending currently. The study shows that millennial non-owners intending to buy are willing to make sacrifices with 45 per cent saying that they would spend less on discretionary expenses.